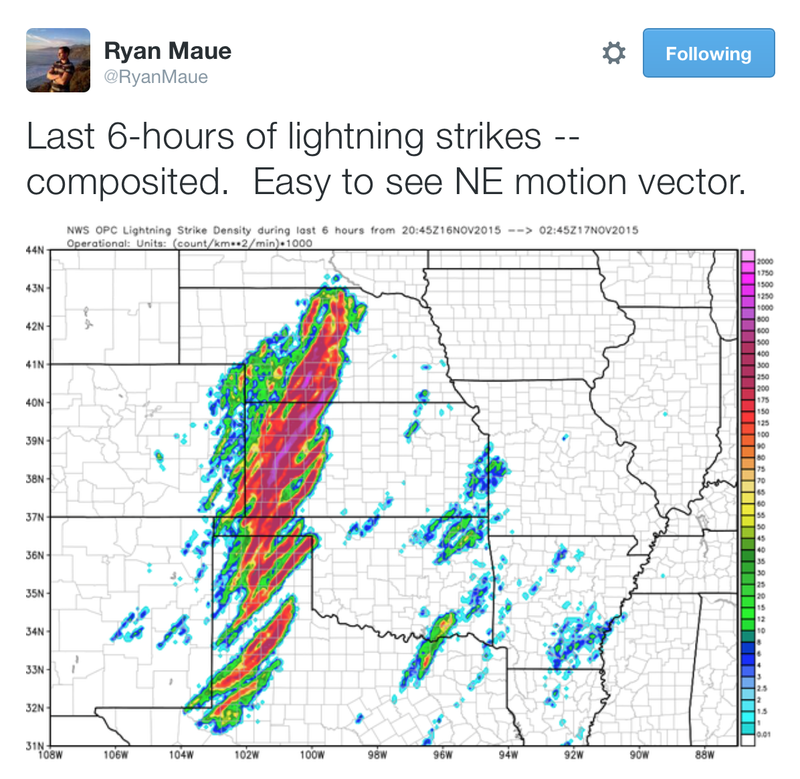 MSE Creative Consulting Blog: Lightning! 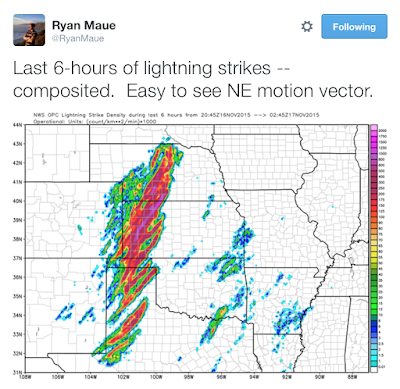 Six hours of lightning strikes on one map. Via Twitter.